Statoil has awarded OCTIO a contract for a permanent oilfield monitoring system (PRM) at the Oseberg field, on the Norwegian Continental Shelf. The contract has a duration of six years and has the purpose of monitoring a waste water injection well. Statoil is one of the world’s leading oil companies with a high focus on reducing risk and cost of operation. 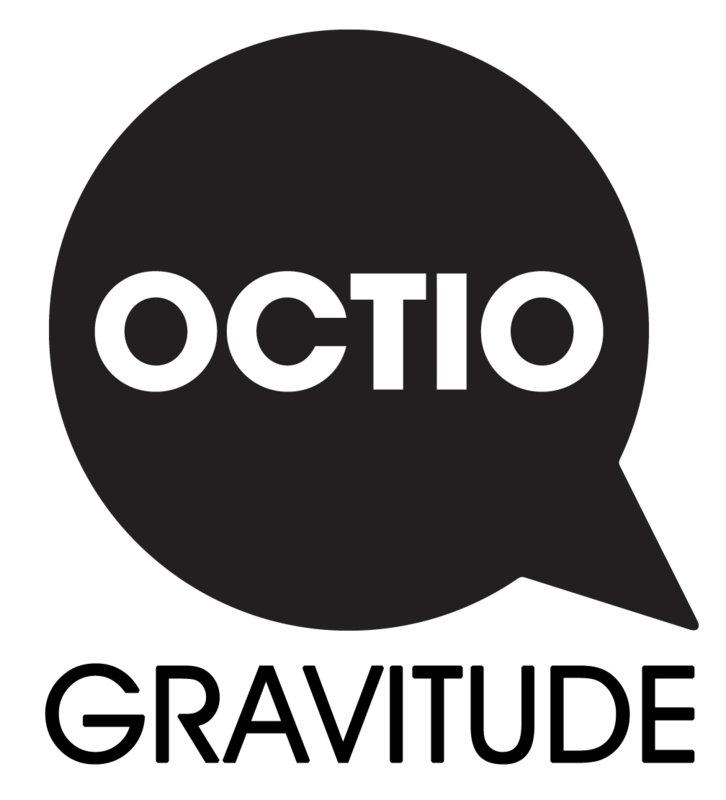 The monitoring solution developed by OCTIO is a promising technology, supporting increased recovery and injection monitoring for performance optimization and avoidance of any seepage of fluids to the environment. OCTIO’s system at Oseberg will be the first ever seafloor seismic sensing installation with microseismic monitoring as its main application. The development of this monitoring technology has been supported by Norges Forskningsråd (The Research Council of Norway) with funding via their Demo 2000 program.